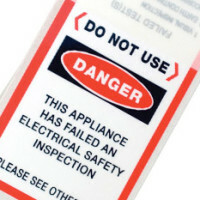 Do you have an appliance that has failed an electrical test? Don’t worry, we can help. At Paramount we can repair all sorts of appliances and devices and get them up to standard.